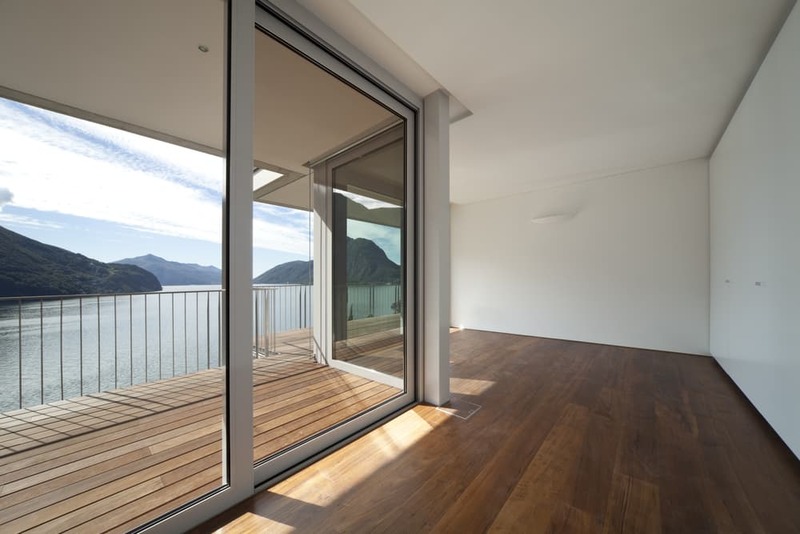 uPVC Patio Doors are an excellent option to connect home and garden, as well as for use on balconies. We install high quality Patio Doors in Rochester, Maidstone, Sittingbourne, Chatham, Ashford and Kent. They are sure to enhance your Kent home beautifully, sliding smoothly and virtually silently to give a sleek operation. Choose First Glaze today for beautiful uPVC Doors that will transform your Kent home, adding significant value and investment at a cost-effective price. Using a premium multi-wheeled ‘air-glide’ running system, our uPVC Patio Doors operate virtually silently. Beautiful uPVC Doors certainly lose their charm if they can’t function without bumping or squeaking. For this reason, we’ve used only the best in contemporary running systems to ensure your uPVC Patio Doors operate effortlessly. We’ve also incorporated clever thresholds with a wrap-over design to prevent any pesky scuff-marks. This will result in your beautiful uPVC Patio Doors looking brand new for years to come! Here at First Glaze, we believe when it comes to new uPVC Patio Doors you can’t out a price on the security of your home and safety of your family. This is why we’ve included a fantastic modular locking system from Yale, keeping your Kent home safe and secure. It is because of this premium locking system that we can proudly say our uPVC Doors are the most secure on the market. Don’t sacrifice safety when buying uPVC Patio Doors – choose First Glaze for fantastic security and aesthetics at a competitive price. Concerned uPVC Patio Doors aren’t for you because you need a family-friendly option? First Glaze accommodates all Kent families, which is why our uPVC Patio Doors are incorporated with a ‘fingers-traps-free’ locking mechanism to protect your little ones from any misfortunes. We even incorporate low threshold options for pushchairs, and have an optional wheelchair ramp available for optimum ease of access. Our uPVC Patio Doors are priced very competitively, and can easily rival other uPVC Door styles on the market. 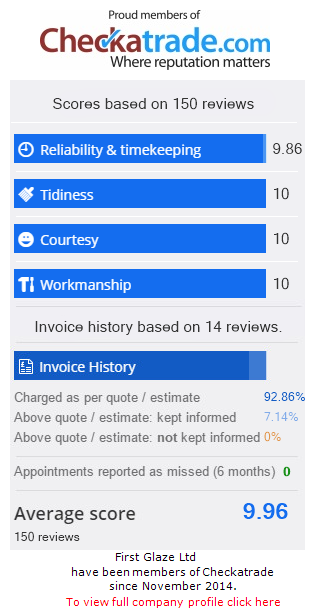 Contact us today for more information on our beautiful range of uPVC Patio Doors, our friendly team are always happy to help with queries and questions. 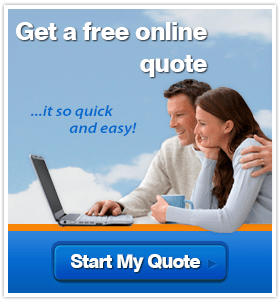 Alternatively, start your no obligation, instant online quote today for fantastic uPVC Patio Door prices!